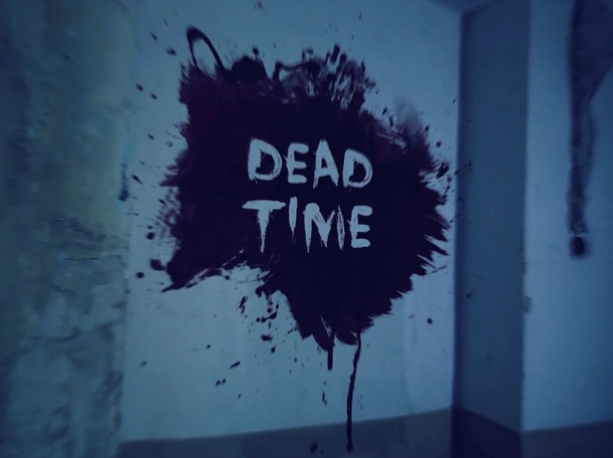 Dead Time is a comedic web-series that follows a team of ghost hunters led by the one and only Blane Flourton. This project has been so fun to write and birth. David Bernstein and I have been working tirelessly to perfect the series and we’re excited to launch the indiegogo campaign today. The project is directed by Will Utley, produced by Origins Films and features Clayton Early, Pat Baer, Lauren Ireland, Beth Miller and myself. Check it out and if you’re able to donate, thank you in advance!